It may come as a surprise to some, but flowers actually have healing virtue, as you will see in this post, written by Tom M. Joshua. 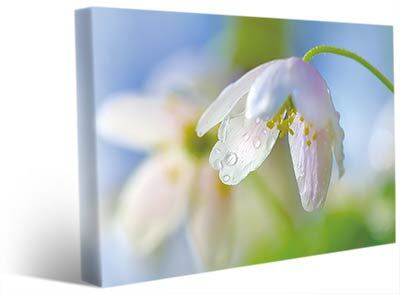 Have you decorated your home with flower canvas prints this season? It is spring time once more, after a long spell of a frigid winter. And as Susan Polis Schutz, the famous American poet, once remarked, “it is time to dance in the sun, wearing wild flowers in our hair.” The power of flowers on the human soul is magical. And as Ralph Waldo Emerson also said, “the world laughs in flowers.” Indeed, after a long season of cold and darkness the world is laughing in the spring sunshine and the abundance of flowers once again. Over the centuries humanity has relied heavily on the power of flowers to heal both the soul and mind. Flowers are one of the gifts from God to bring restoration to man. For the promotion of mental, emotional and physical wellness, every different species of flowers and herbs contain a healing characteristic or personality. It would not be wrong to say that apart from being God’s sublime masterpieces, flowers are also healing vessels of heaven. Depending on the colors, appearance, energies, essence and fragrance of various blossoms, the therapy of flowers can be applied to satisfy particular desires and needs. The therapy of flowers includes angels and it encompasses working with nature very intimately. 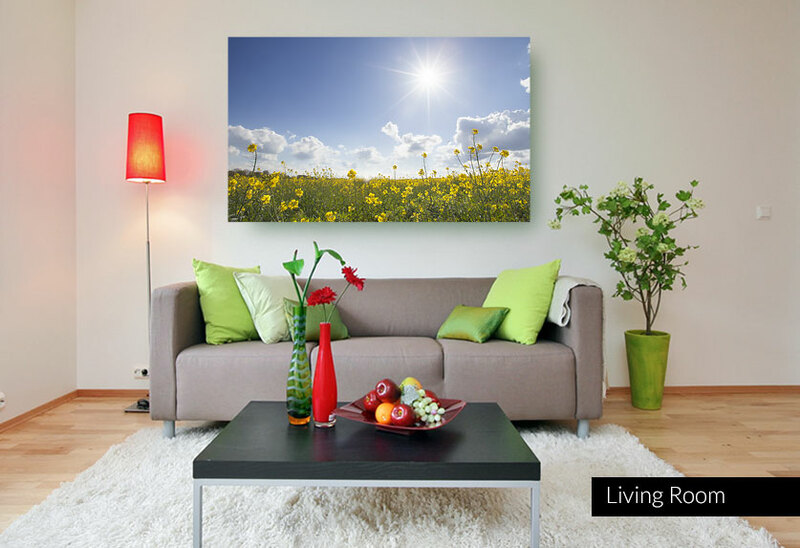 This same form of energy can radiate from flower canvas prints, because they reveal the amazing beauty of flowers in a way that greatly enhances your mood. 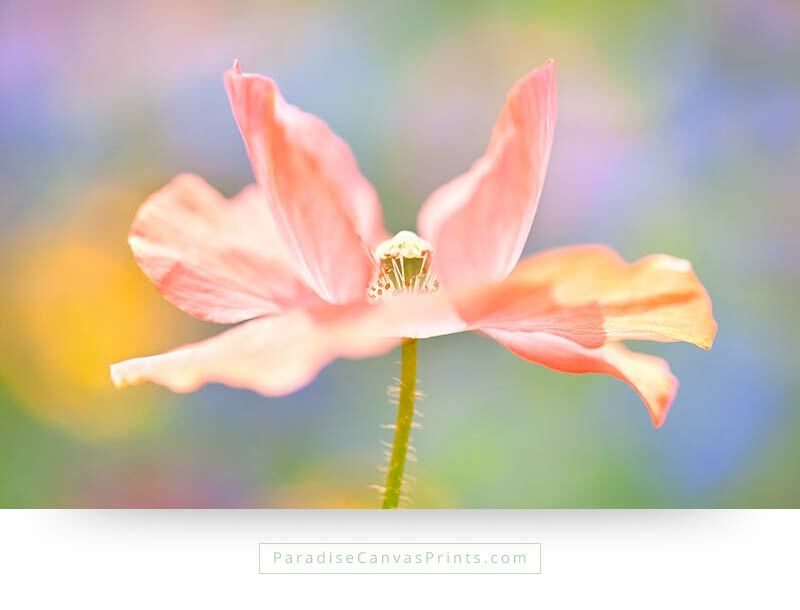 David Sorensen, the creator of Paradise Canvas Prints says that flower canvas prints refresh our mind and bring hope to our hearts. Every flower is a living work of art, revealing creativity like nothing else. Some people argue that each type of flower is linked with a class of angels. I know this sounds far-fetched and unrealistic. The argument is that angels are involved in all aspects of our living and therefor angels form an integral part of our happiness. They are present throughout the universe, and they are our loving, compassionate friends. When we work closely with nature, angels are filled with joy because they understand better than we do that flowers can contain God’s special gifts of healing. Nature’s ability to heal contained in flower therapy is the same as the utilization of naturopathic healing or medicine. Different flowers can be used to create or form healing effects that are quite potent similar to the effects brought by naturopathic medicine or treatments from herbs. Flower therapy can also assist with issues of metaphysics because their color and fragrance extend into the realms or sphere of energy. They can open your psychic abilities or deepen and enhance your spiritual practices. 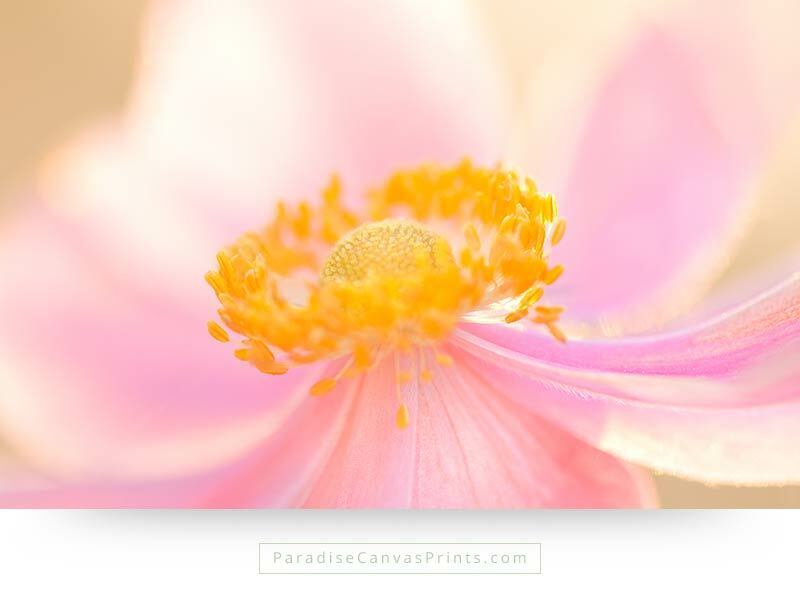 Whether you are working with flowers from Paradise Canvas Prints or with home-grown flowers in your garden or those specially purchased to heal a particular condition, they have the capacity to introduce spiritual, physical and emotional beauty into your life. In my next installment about the healing power of flowers, we’ll consider the healing properties of the most common flowers. According to the theory below adopted from the Power of Flowers Healing Essence Company, a Flower Essence is a living energetic medicine made from the biological imprint of the living plant’s vibrations in water. 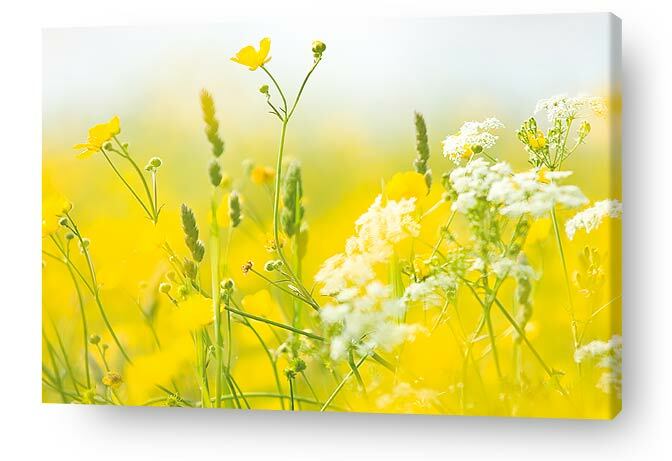 To experience the healing power of flowers, you could start by acquiring flower canvas prints by David Sorensen, and bring the healing beauty of flowers into your daily life.